SHPF filter combines harmonic filtering solution and reactive power compensation system in three phase facilities with neutral conductor. 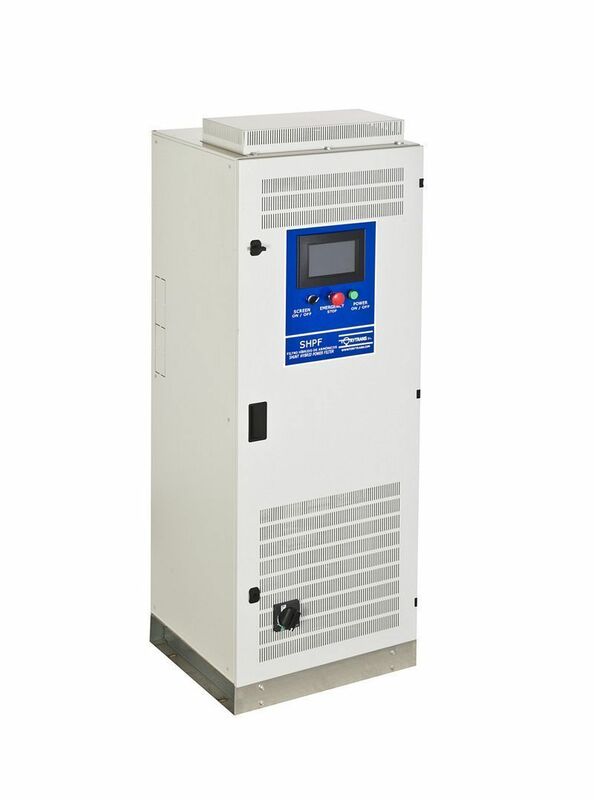 It also reduces energy consumption due the higher efficient power energy use, reducing the power energy demand and improves the reliability while extending the service life of equipments and electrical facilities. Avoids overheating and failures in transformers and cables.